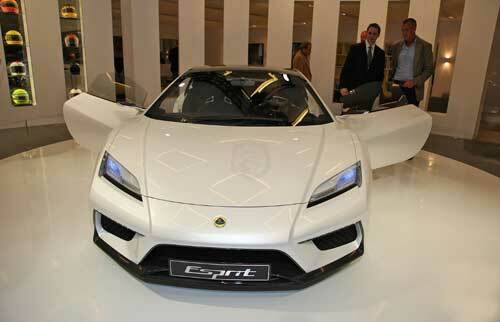 For the second time in six days, the sheets were pulled off the next Lotus Esprit. This time by Sharon Stone, who drove a black Esprit in Basic Instinct. 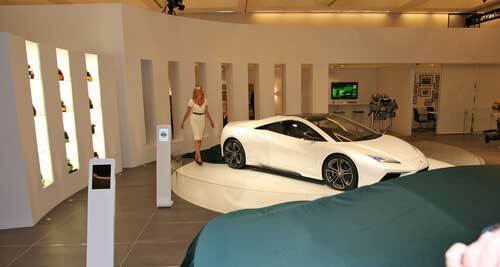 Billy Baldwin, Bob Lutz and Paul Stanley from KISS were also on hand to unveil accompanying Lotus models. 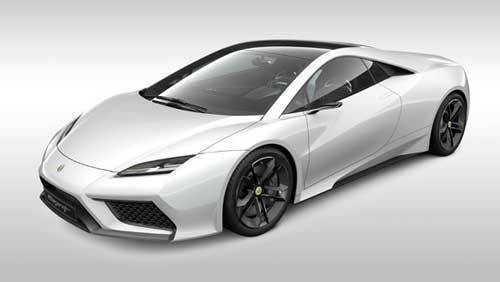 In the absence of any new information, we are still expecting the Esprit to be the first new Lotus to hit showrooms in the spring of 2013. Price should be around $175,000 and power will be supplied by a 5.0-liter Lexus V8 that should produce 612 horsepower. Models likely to follow include the 2+2 Elan, the Elise roadster, front-engine 2+2 Elite and the four-door Eterne, which is slated for spring 2015.